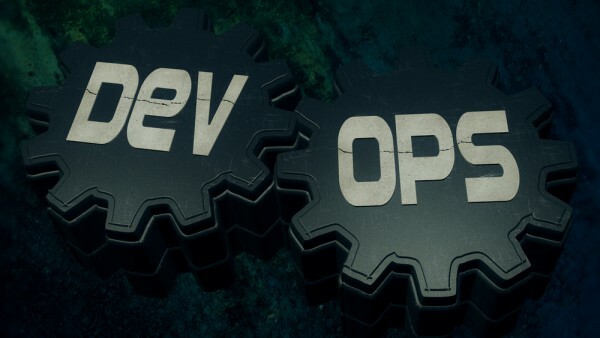 DevOps is a popular choice with companies looking to streamline software delivery, but it often encounters a road block when changes to databases are needed. In businesses databases are often historically developed and need to be managed differently due to their complexity and their sometimes sensitive nature. Systems management and security company Quest Software is launching a new toolkit to help organizations automate database changes within their existing DevOps processes. Toad DevOps Toolkit integrates database changes with and the Continuous Integration and Continuous Delivery aspects of DevOps processes. It allows the functionality of code to be tested during the build to ensure quality, along with static code reviews, comparison of data between source and target databases, and the ability to integrate with virtually any continuous integration and continuous delivery tool. Quest is also launching the latest version of its Toad for Oracle database development and management toolset, which includes several enhancements that support the streamlining of database changes in DevOps workflows. Later this year there will be a new version of Quest SharePlex 9.1 too, which features a new GUI that allows DBAs to easily and quickly set up and synchronize data from Oracle to Oracle databases with near-zero impact to business. "The growth of hybrid environments and the adoption of DevOps practices are just two trends within the IT organization that are changing the worlds of the database developer and the DBA as they know it," says Greg Davoll, executive director, product management and marketing for Quest database management solutions. "The DBA and developer need easy-to-use and reliable world-class solutions that help them navigate these trends and empower them to play an active role in the growth of their business. The products we've announced today -- Toad DevOps Toolkit, Toad Oracle 2017 R2 and SharePlex v9.1 -- are designed to do just that." You can find out more on the Quest website or at next week's Oracle Open World in San Francisco.